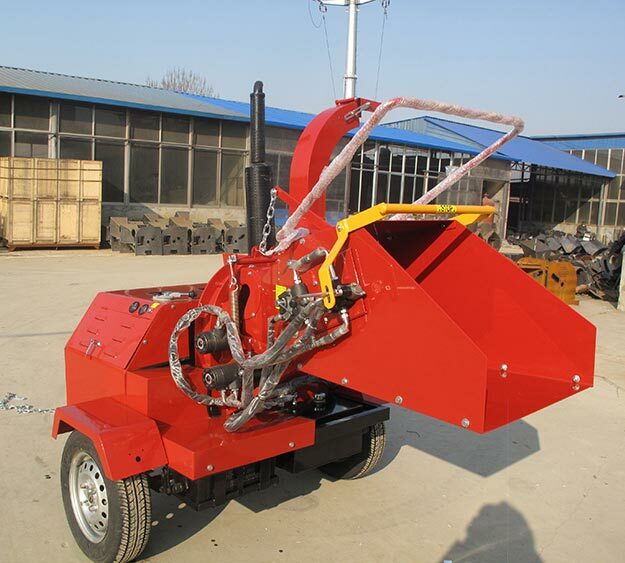 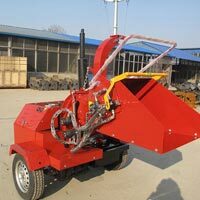 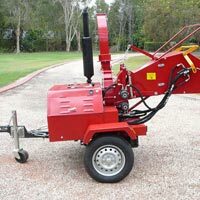 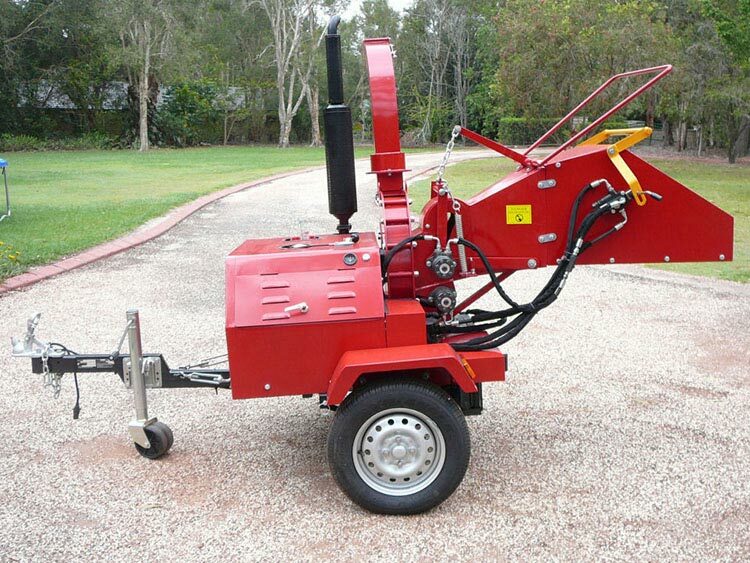 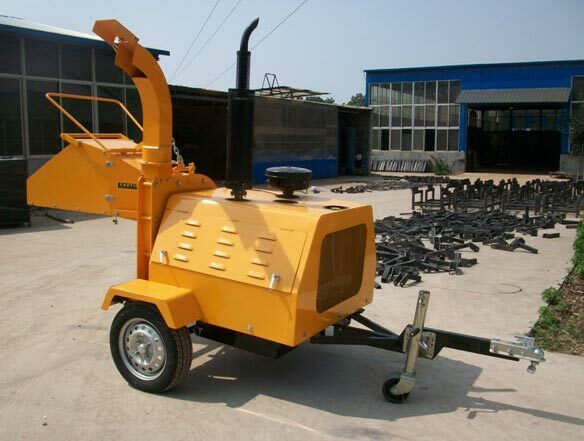 The Diesel Engine Wood Chipper has 3 blades and 8-inch wood chipper and is powered by diesel. 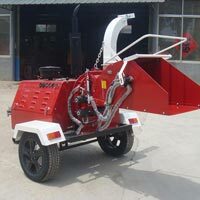 The double hydraulic motor and the safety and quality approval from renowned authorities make it safe to use and is highly demanded as well. 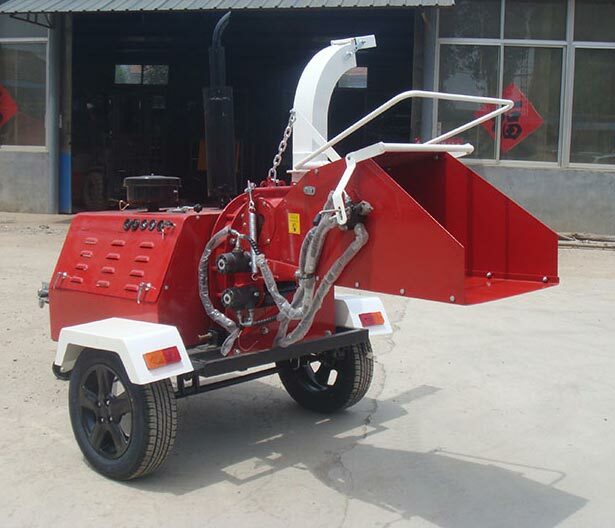 Only premium quality components are used in manufacturing the product which is in adherence to international quality standards. 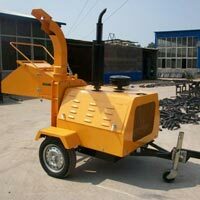 We assure our customers timely and prompt delivery at affordable rates.